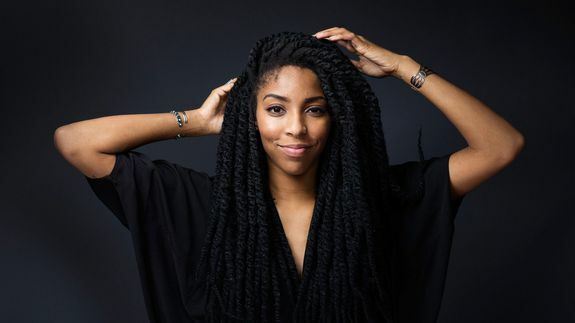 Blogger apologizes to Jessica Williams over 'lean in' comments - trendistic.com: ever tried. ever failed. no matter. try again. fail again. fail better.